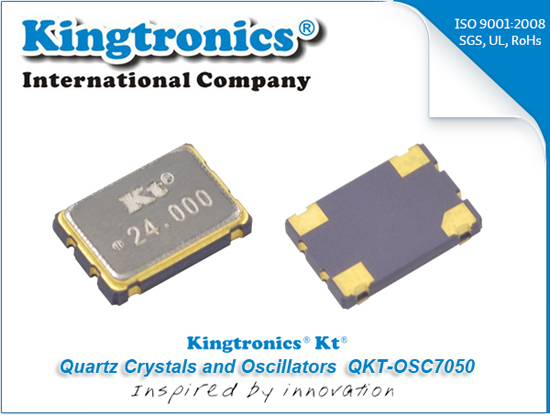 Kingtronics offers high quality SMD crystal oscillator at incredibly aggressive prices. The SMD Crystal Oscillator OSC7050 series is an industry standard crystal oscillator package. OSC7050 is a low cost, low profile timing option for applications where cost is critical. The OSC7050 is available in tight tolerances and stabilities for demanding applications. With a broad frequency range from 1.000MHz to 150.000 MHz, the OSC7050 can serve as a low cost solution in virtually any application or market. The OSC7050 is available in SMD packaging only. ※Notes: The supply voltage 1.8V,2.5V,2.85V also can be made by customer request. 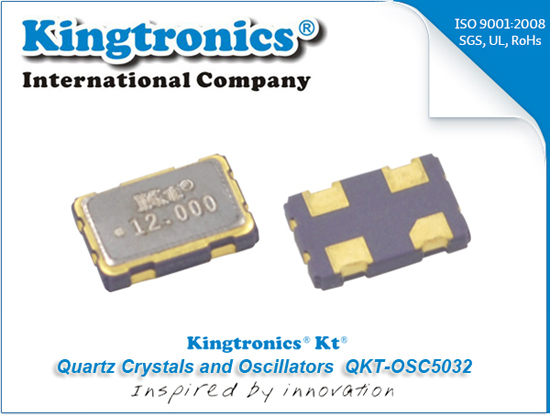 The SMD Crystal Oscillator OSC5032 series is an industry standard crystal oscillator package. OSC5032 is a low cost, low profile timing option for applications where cost is critical. The OSC5032 is available in tight tolerances and stabilities for demanding applications. With a broad frequency range from 1.000MHz to 125.000 MHz, the OSC5032 can serve as a low cost solution in virtually any application or market. The OSC5032 is available in SMD packaging only. 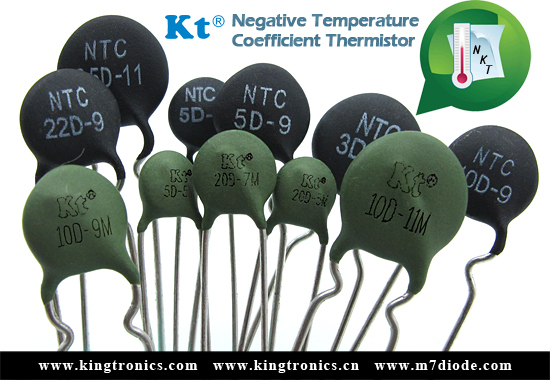 ※Notes: The supply voltage 1.8V, 2.5V, 2.85V also can be made by customer request.